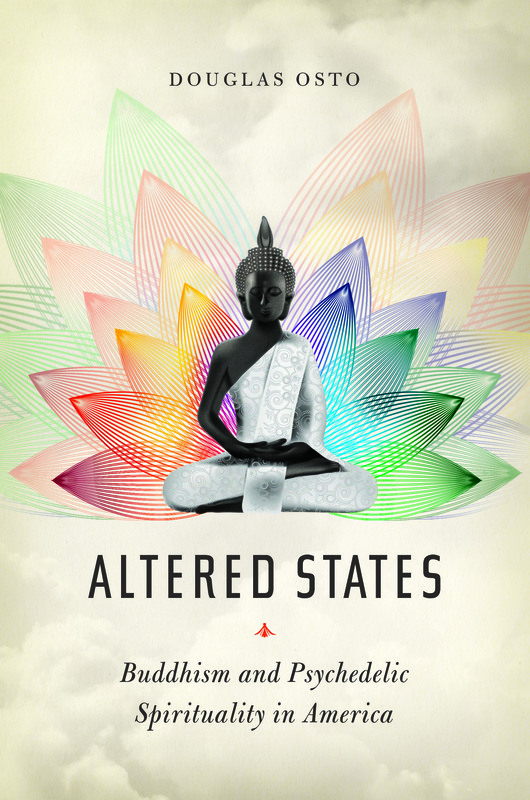 Altered States Book Launch at Alchemist’s Kitchen (NYC, 22 Nov 2016). With Doc Kelly. 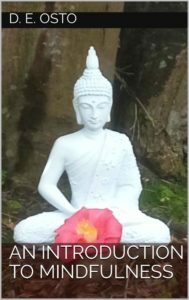 About his book, Altered States: Buddhism and Psychedelic Spirituality in America. 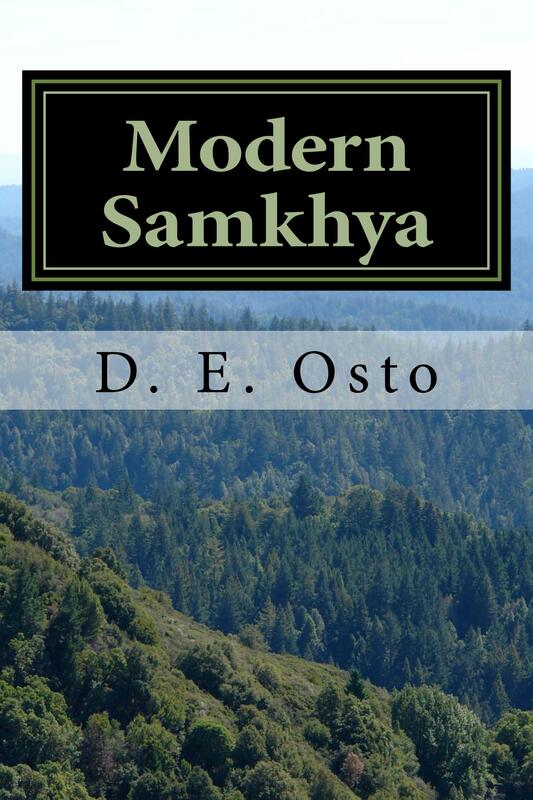 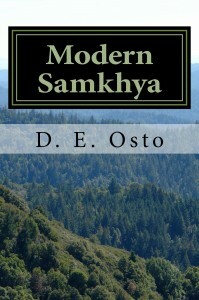 About his book, Modern Samkhya: Ancient Spirituality for the Contemporary Atheist. 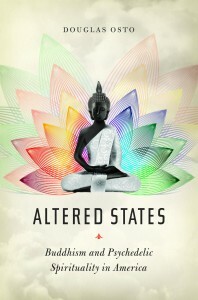 Interview with Robert Wright about Altered States for Meaningoflive.tv.